As RMS heads into it’s 15th year, I’d like to thank everyone who helped make the new blog such a huge success this year, to the sponsors helping keep the doors open, and to the members who keep coming back to make sure their opinion is heard on the forum! We’ve also recently launched the new classifieds section where you can sell your car for absolutely nothing, and I’m looking forward to your feedback on this! All that remains is to wish you all a very happy Christmas and a prosperous New Year on behalf of myself and all the team at RMS. 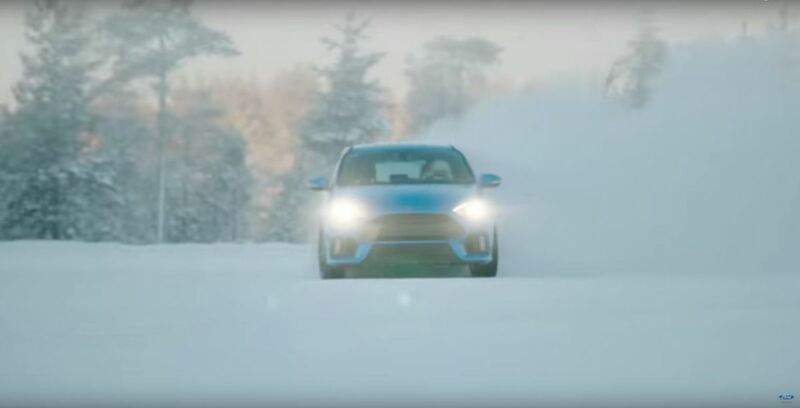 Here to play out the remaining days of 2015 is none other than Ken Block with his latest Snowkhana. Merry Christmas to everyone on RMS ( you too @jimcupra ) and thanks to @Cooper and all the admin team for their efforts. Roll on 2016 ! Hard to believe it's 15 years! Merry Xmas to all. Best car forum on the web!!! Well done on 15 years, you guys have built up a great community and as said above, the best car forum on the web! Merry Christmas everyone!